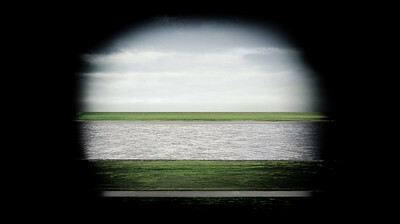 This mini project researching, exploring and visualising the various ways in which both partially and totally sighted people view an exhibited works of art. 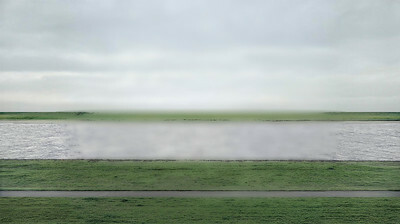 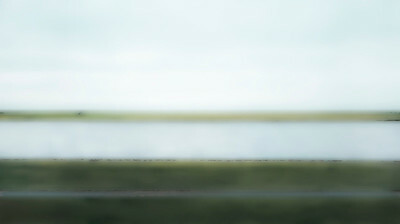 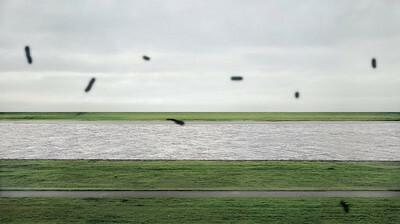 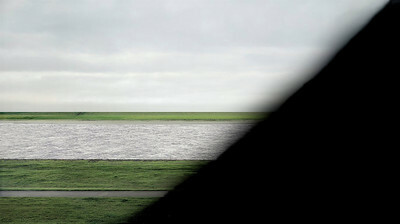 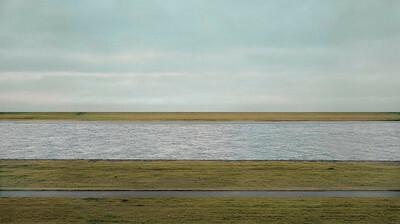 In this instance Andreas Gursky's Rhine II.  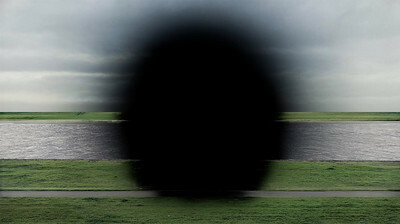 A campaign, or rather attempt to raise the awareness of the impacts that eye - disorders have upon the individual viewer. 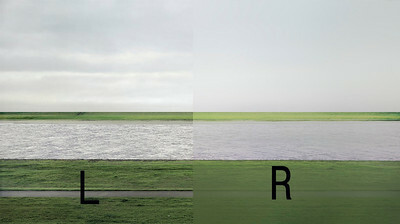 Each image depicting a different value / view.